The author of 20th century fiction noted for its realism and St.-smart lyricism, Nelson Algren wrote such books as Chicago: City on the Make and The Man with the Golden Arm. 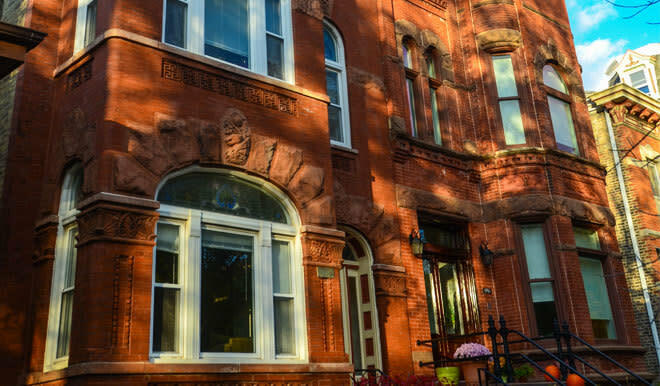 Algren lived on the third floor of 1958 West Evergreen St. for almost two decades. PLEASE NOTE: This is a private residence.